paper bag & string: Is Your Happy Healthy Cat a Cover Model? Betty White Knows. Is Your Happy Healthy Cat a Cover Model? Betty White Knows. Betty White wants your cat to live a longer, healthier life. The actor and pet-lover is the official contest judge for the Morris Animal Foundation's Happy Healthy Cat Photo Contest. Morris Animal Foundation is looking for photos of "the happiest, healthiest cat" in America to celebrate the second anniversary of its Happy Healthy Cat Campaign. The foundation is making an immediate difference in your cat's life through its feline health research. will judge the Happy Healthy Cat Photo Contest. You can listen to Betty here, talking about her cat and the Happy Healthy Cat Photo Contest. 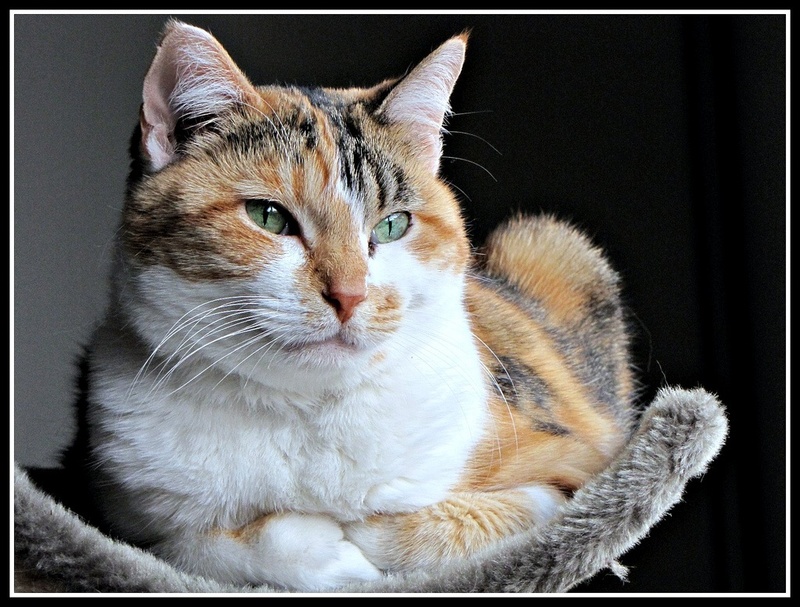 If you think your cat would make a stunning supermodel, enter a photo of your happy, healthy kitty. The cat with the winning photo will appear on the cover of AnimalNews. The organization is partnering with Sergeant's Pet Care Products, Inc. Sergeant’s will give away gift baskets filled with their best products to the winners. Here are the official rules. The deadline is Wednesday, December 15, 2010 @12:00 pm (MST). "Through increased funding for feline health research and training of feline-focused scientists," says Morris Animal Foundation, "the campaign will lead to major genetic breakthroughs and will provide veterinarians with better tools for helping cats enjoy longer, healthier lives." Sadly, feline health research is neglected compared to the health research of dogs. Morris Animal Foundation wants to change those statistics. In the next three years, $3.5 million dollars will go to feline health research. Research studies include: behavior, cancer, gastrointestinal problems, heart disease, kidney disease, pain management and urinary problems. In addition five studies will look at upper respiratory infection in shelter cats. If you would like to make a donation to this amazing organization, click here. You can even make a donation in memory of a special pet. If you can picture your healthy happy cat on the cover of a magazine, then enter the photo contest today! And celebrate your cat.